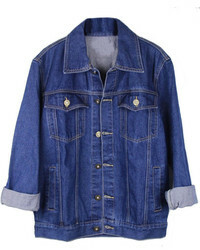 Topshop Oversize Denim Jacket $90 Free US shipping AND returns! 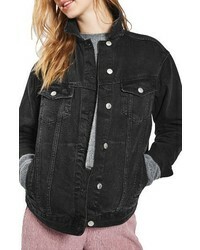 Topshop Denim Shacket $34 $70 Free US shipping AND returns! 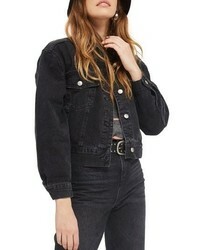 Topshop Moto Denim Jacket $42 $85 Free US shipping AND returns! 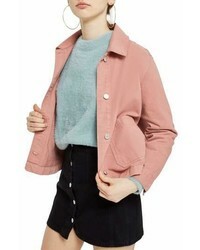 Topshop Boxy Crop Denim Jacket $51 $85 Free US shipping AND returns! 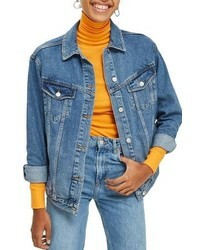 Topshop Yellow Denim Jacket $75 Free US shipping AND returns! 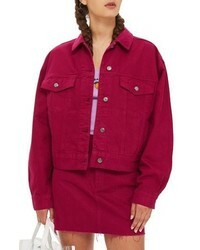 Topshop Boxy Crop Denim Jacket $85 Free US shipping AND returns! Topshop Diamante Sport Denim Jacket $54 $110 Free US shipping AND returns! 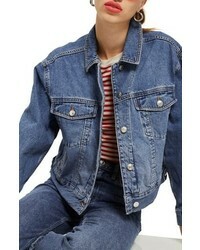 Topshop Horn Button Denim Shirt Jacket $75 Free US shipping AND returns! 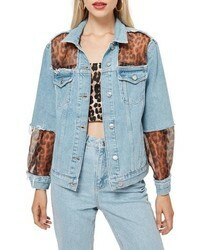 Topshop Leopard Print Organza Denim Jacket $110 Free US shipping AND returns! 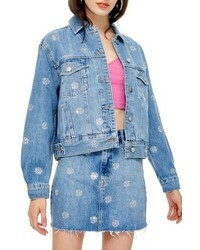 Topshop Chain Print Denim Jacket $85 Free US shipping AND returns! 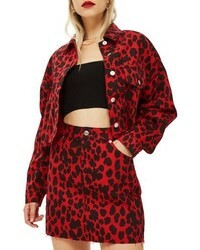 Topshop Leopard Print Denim Jacket $85 Free US shipping AND returns!